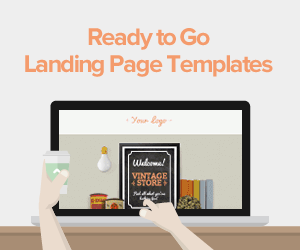 Signup landing page is sometimes also referred to as registration landing page. The signup landing page is not the same. Some are linked via navigation to the home page; others are PPC landing pages while others are actual home pages. 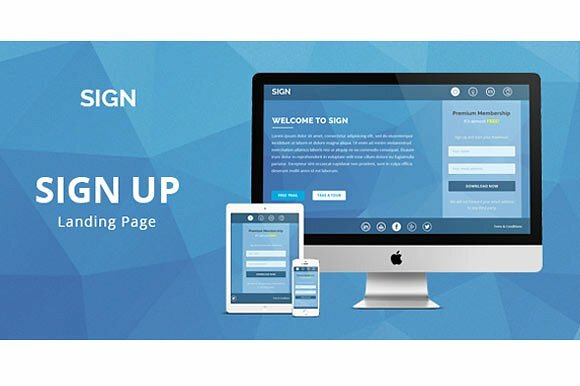 All signup landing pages share the same goal which is to generate signups for a service that that particular business offers. 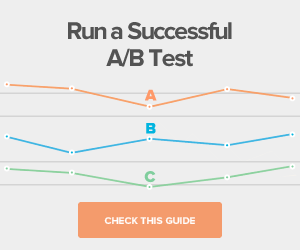 Usually, the signup page is usually the last step in a conversion funnel. After the prospects evaluate your brand and come to a decision that your service is what they need, they will navigate to your signup page. The signup landing page will work to mostly reduce the friction occur in registration rather than persuade the visitor to convert. Most landing pages will feature a few form fields, a headline, and CTA but if you want your form to be successful you have to ensure that you minimize distractions as well as reducing the steps involved in registration. You have to utilize the few elements you have to the maximum. Even though the prospects have decided that they want to get services from you it does not mean that you should not keep reminding them why they want to sign up. It is good to keep the headline simple but if it’s possible to reinforce your USP (unique selling proposition) using your headlined don’t hesitate to do it. The probability that this will positively influence your prospects is very high. It is more important to make sure that you pick the right fields to put on your form than to make sure that the prospects fill out the whole form. This field has become obsolete and is quite unnecessary even if it’s being used for password masking which is also an impractical technique. It is a technique that makes each letter look like an identical bullet point once entered on the form and gives people the impression of extra security. You can instead use a show/hide password feature where you unmask the original password. This is really not necessary anymore; all you really require from a user is his/her email address. You can let them decide what username they want to use once they log into your website. You should put both last and first name into one field for a full name or just get rid of the name field altogether. It is not really as necessary as the email address field. You should just put a message above you CTA which notifies the users that once they convert they have automatically agreed to your terms instead of having a checkbox which the users click to state they agree. This will help to shorten the conversion process. When your signups require on the spot payment you will require a lot of information and thus the need for long forms so as to capture all the information. If this is the case you should really consider breaking the process of registration into multiple steps. When you have multi-page forms you make the process of converting less overwhelming. When you break down your form into smaller forms you are able to increase the font, use descriptive labels and longer fields. 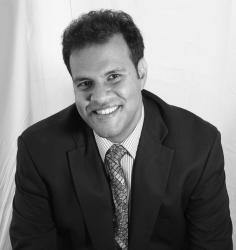 You should ensure that your form appears as uncluttered as possible. This is a window which overlay’s content that is already existing instead of taking the prospect to a different page. This will be less unsettling for the prospect as they will not feel like they have been interrupted. This is done by dimming the content and graphics of the homepage and then a modal sign registration form appears. This gives the impression that the process will be painless and very quick and thus will be back to your browsing in time. This will work best in today’s market as most internet users are very impatient. 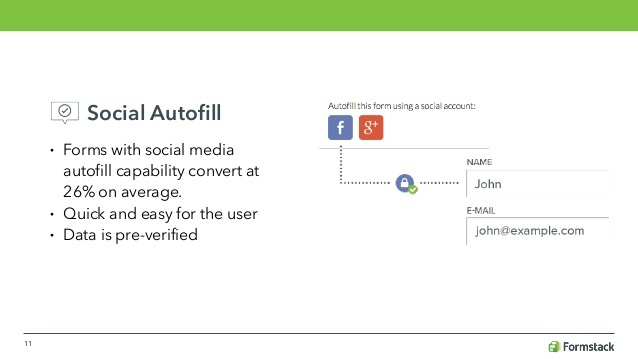 These auto-fills allow the prospect to by-pass your form by importing relevant personal information that they had already filled out in other social networks. 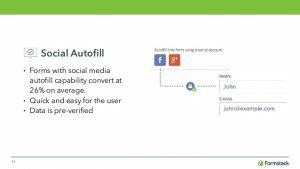 This will make the conversion process much more convenient thus encouraging the user to go through with the conversion on your page. The grey text usually disappears once the user starts typing thus making the user forget what exactly he/she was supposed to input. This can get quite frustrating especially if the user has to keep on deleting what he/she had already input so as to recheck what is required. When a form field is blank it becomes more noticeable by most people as compared to those with placeholders and thus you may find a user forgetting to fill in certain fields. Those users who are filling your form using the tab button may not have the time to read through the instructions given through the placeholder text before it disappears. This may make the user irritated and some may even decide to give up on filling the forms leading to a lost prospect. Some users may confuse the placeholder text with information that they assume was filled in automatically. This leads to them leaving some fields empty and thus making the conversion process ineffective. Instead of all this confusion, you should have guide labels above each required field that will direct the visitor on exactly what they should input. When you want to create a signup landing page you should endeavor to make it as less frictional as possible. Most users prefer to go through with a process that will be smooth and not stress them up in any way else they will abandon the page and go in search of a different one that will be smoother to navigate. 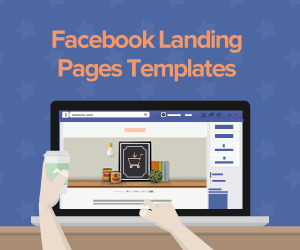 Ensure that your landing page is simple enough without too many graphics so as to not distract the prospects from the task at hand which is to fill out their personal details. As a marketer your main agenda is to have as many conversions as possible on your signup page- to achieve this, you will need to go the extra mile to make the process run smoothly by creating the most effective signup landing page. 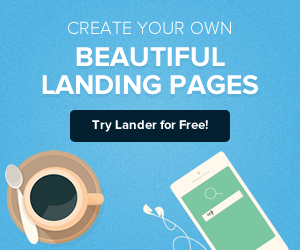 You can always use Landerapp templates which are ideal tools to assist you with the creation and design a great signup landing page and other landing pages with free guidance and further optimization tips.